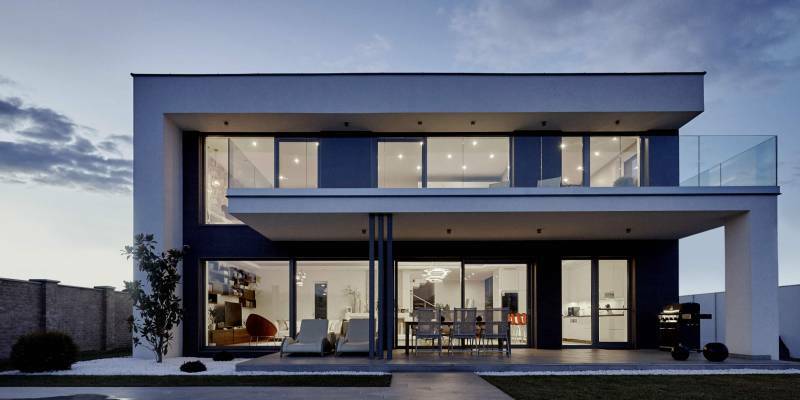 Origin aluminium windows offers what no other aluminium window can. 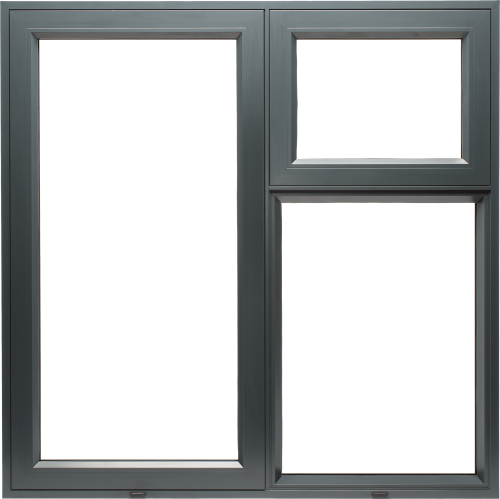 Window sashes that sit flush within the frame inside and out. 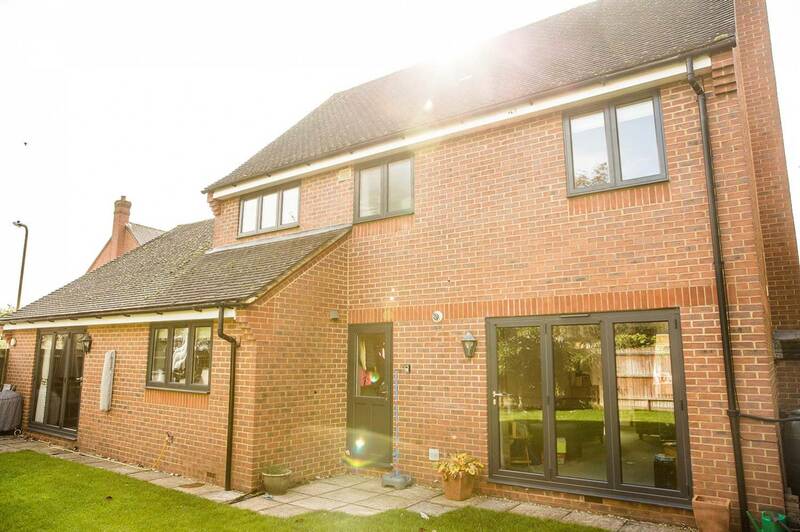 Rest assured, the appearance of our aluminium windows suffers no compromise when being designed. 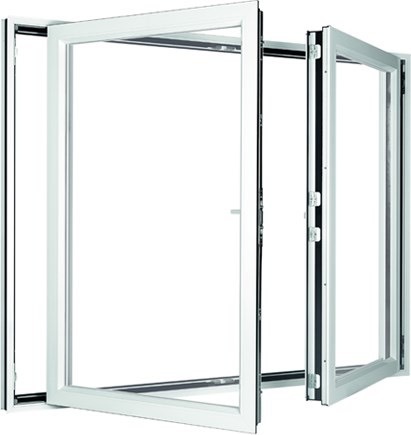 We offer two windows sizes, the OW-70 and the Ow-80. 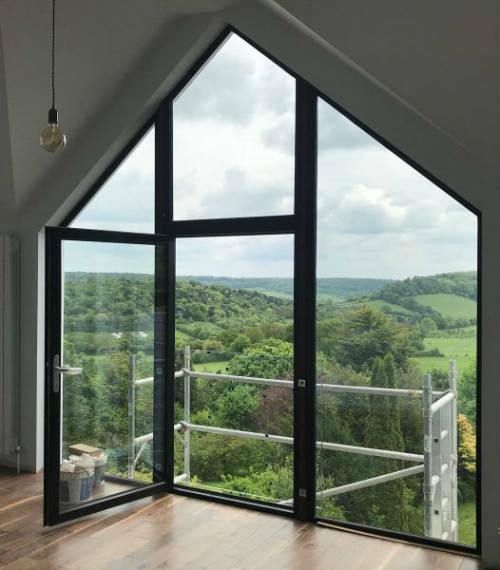 The difference between them is the sightline – the OW-70 range offers more natural light and less window profile as it has the thinnest sightline. If you are looking for a larger window and more customisation and configurations, then we recommend the OW-80. 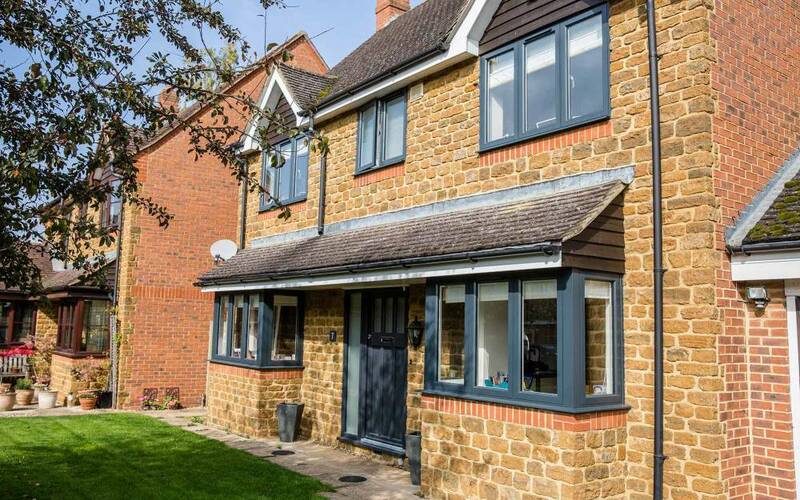 Both window ranges offer a guarantee of up to 20 years and a range of RAL colours and popular colours available on a faster lead time. 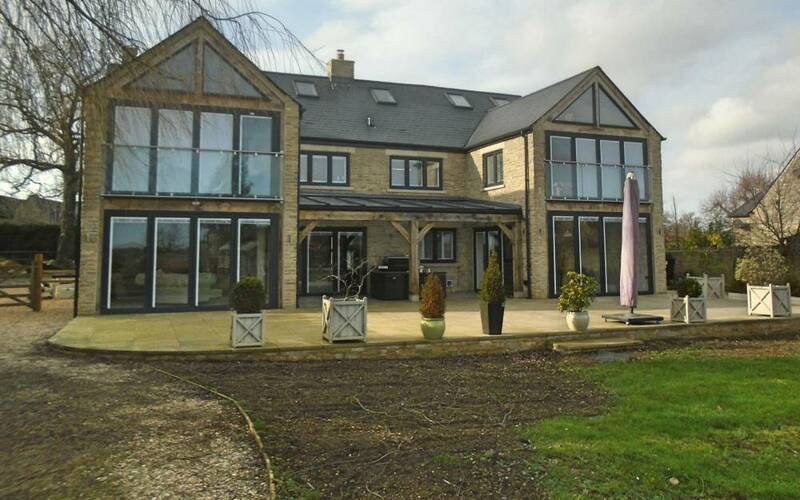 Cherwell will prepare your windows to your specification, including dual colour windows. 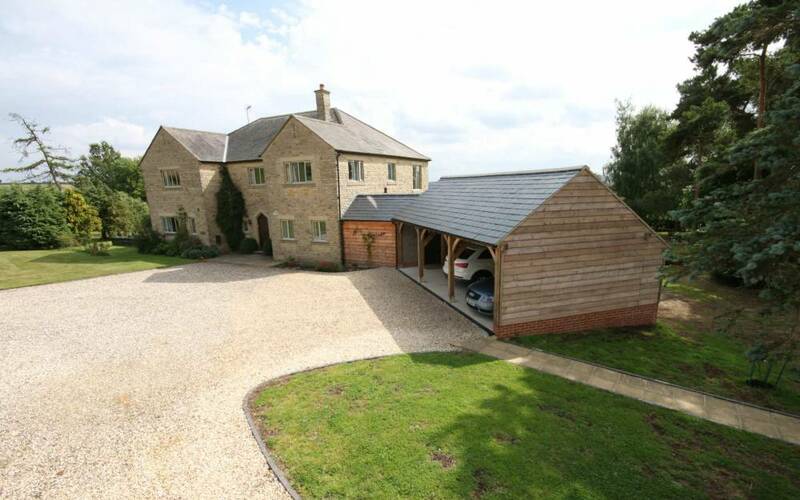 Simply provide us with the RAL colour, and your windows will be blend seamlessly with your home. 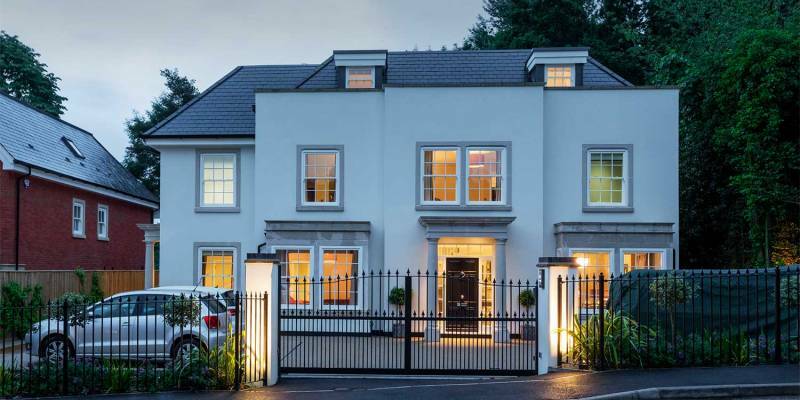 Modern, contemporary and state of the art designs will allow your home to exude style and class which will be second to none. 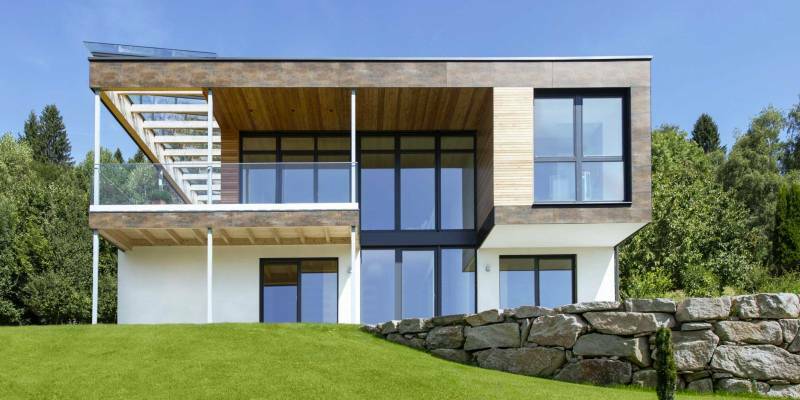 The subtle strength of aluminium provides your home with warmth and security, whilst supporting the current popular designs of vast window spaces and areas. 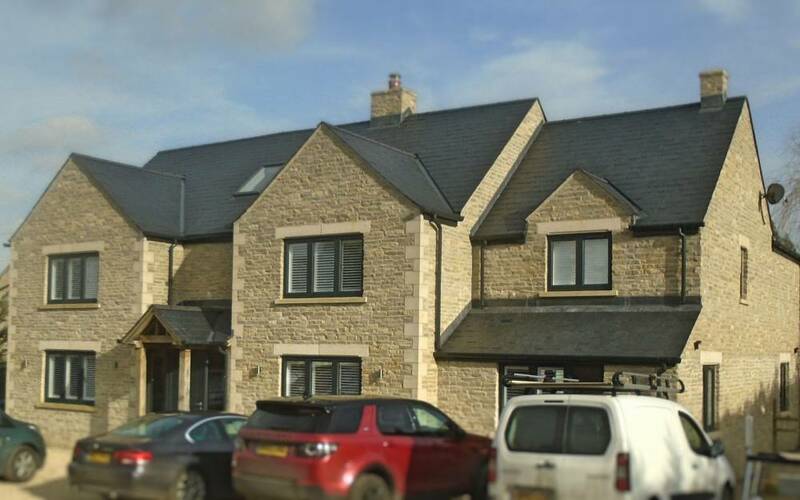 Using 28mm sealed units and polyamide thermal break technology, Cherwell ensure that all windows conform to the Building Regulation requirements. This applies for new build, replacement and refurbishment projects. 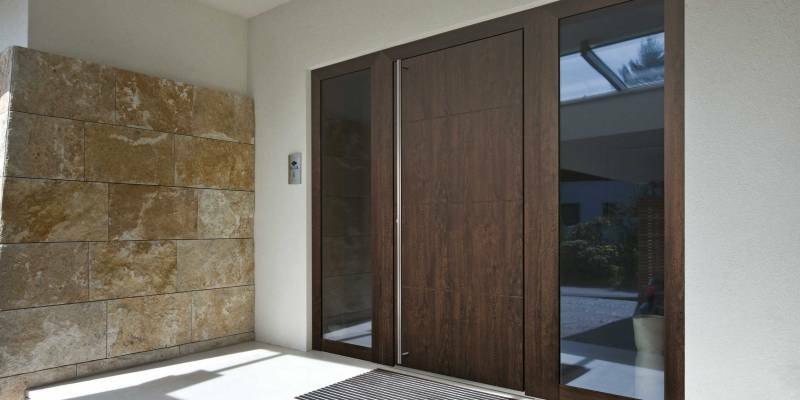 We recommend you visit one of our showrooms in Banbury, Beaconsfield or Henley on Thames to see this highly distinctive design. We guarantee you’ll fall in love with its superb looks, sleek appearance and style. 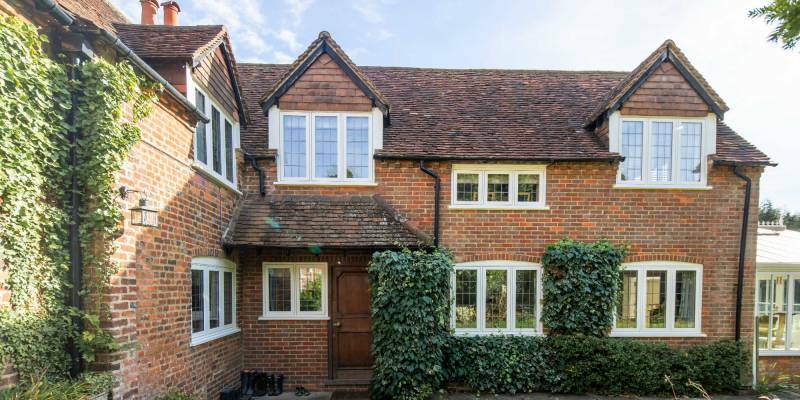 Not only does this make for a highly contemporary looking window, but one that is equally at home in older and traditional properties. 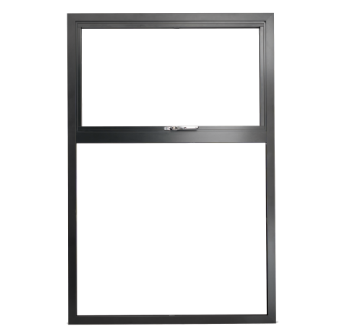 This means a window product that has a design to meet any type of home and window requirement.